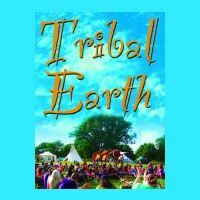 Tribal Earth Summer Gathering is a festival full of 4 days of camping, music, workshops, activities and bursting with community spirit. 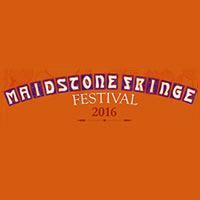 The festival is an experience like no other with over 100 workshops including African dance, drumming, yoga, kirtan and loads more. 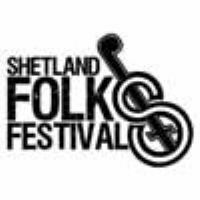 Over 20 bands play the festival, and there is plenty of delicious food on offer. And it's truly intimate with only 500 people attending each year.